Jesus was truly a man who walked on the earth in Israel 2000 years ago. 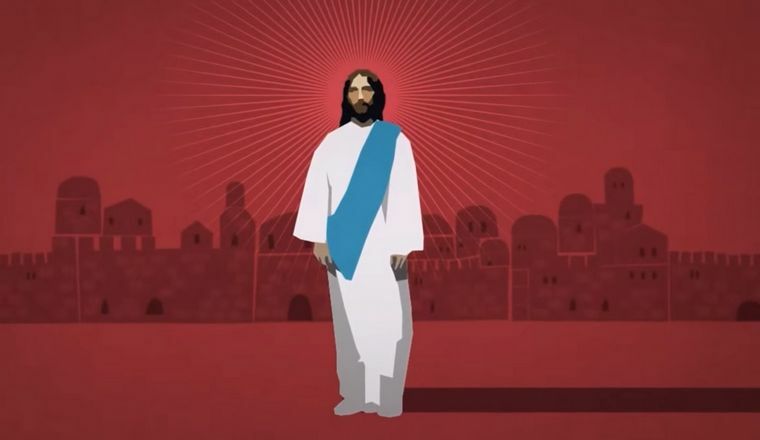 The debate begins when the subject of Jesus’ full identity is discussed. Almost every major religion teaches that Jesus was a prophet or a good teacher or a godly man. The problem is that the Bible tells us that Jesus was infinitely more than a prophet, a good teacher, or a godly man.